1. 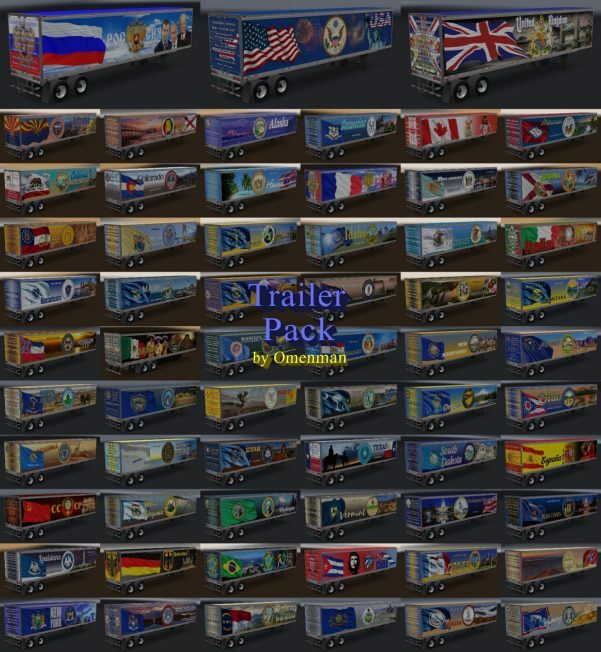 Updated skins of some trailers. 3. All skins of trailers are identical with skins of the same name mod for ETS-2. When placing the mod on other sites, save the author’s link! Using skins for other mods is forbidden! These look nice, but everything is in a foreign language.